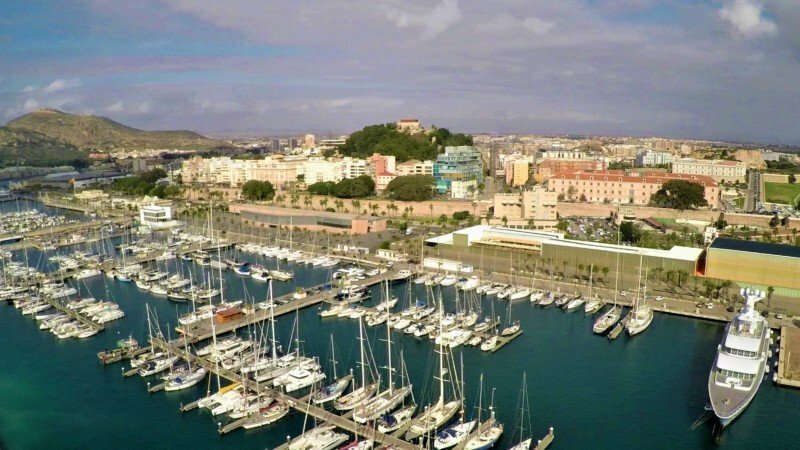 Yacht Port Cartagena is a quiet and cozy marina situated in the heart of the three thousand year old city of Cartagena. 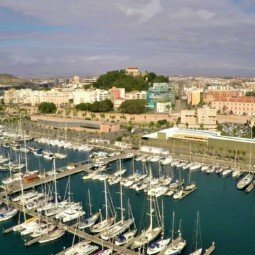 Protected by the surrounding hills and the La Curra and Navidad breakwaters, with unbeatable moorings and shelter, it is probably the safest marina in the Mediterranean Sea. Cartagena is the modern version of Carthaginian settlements meaning it will let you take a step back in time while listening to exciting historic tales of places like the Moorish remains, the Roman Theatre Museum, Bateria de Castillitos and others. Book your berth or mooring with HarbaApp – a free mobile app for boaters.